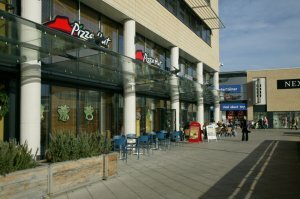 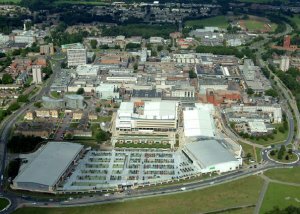 Completed in November 2004 The Water Gardens in Harlow comprises 300,000 sq ft of retail space and a 70,000 sq ft new town hall. 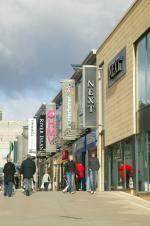 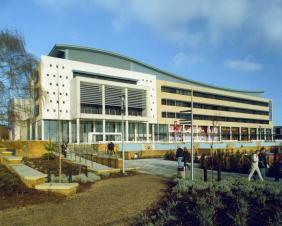 Designed by Benoy Architects, the development was completed in partnership with Harlow Council and English Partnerships. 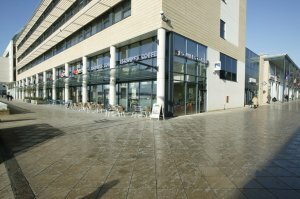 The scheme provided a retail extension to the centre of Harlow, new civic offices for Harlow District Council and the relocation of the existing water gardens.